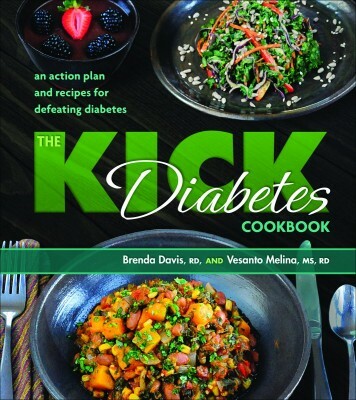 The Kick Diabetes Cookbook: An Action Plan and Recipes for Defeating Diabetes | Brenda Davis R.D. 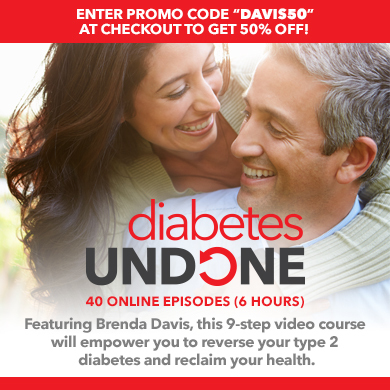 Current scientific studies show that most people with type 2 diabetes can reverse the disease by eating a plant-based diet and making other healthy lifestyle changes. The Kick Diabetes Cookbook provides a blueprint for what to eat to defeat diabetes and offers 100 quick-and-easy recipes that are delicious and satisfying. 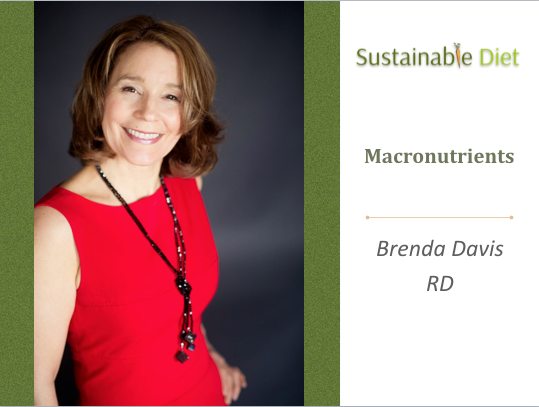 Diabetes authority Brenda Davis, RD, outlines an action plan for including more foods that help regulate blood glucose levels and avoiding foods that send those levels skyrocketing. 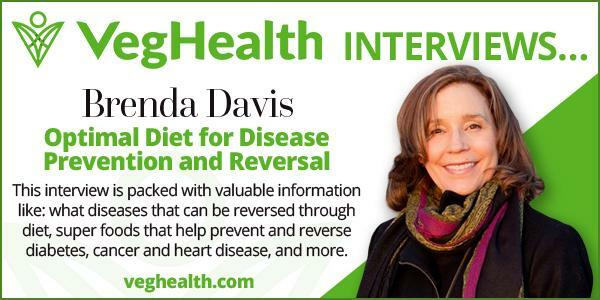 She clarifies why not all carbohydrates promote diabetes, explains how plant-based protein reduces diabetes risk, and illustrates why a whole-foods, plant-based diet is naturally low in fat and sodium. Coauthor Vesanto Melina, MS, RD, provides nourishing fare that ranges from tempting comfort food to sinful-tasting treats. Information on composing nutritious meals and cooking beans and grains is included, along with a sample weeks menu. Each recipe is accompanied by a complete nutritional analysis.